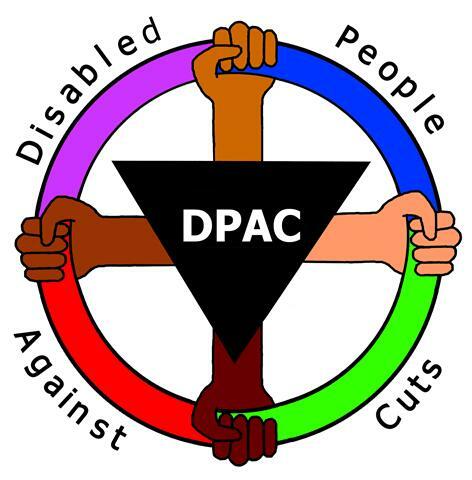 Transport – the withdrawal of Taxi-cards, freedom passes and the halting of planned works to make infrastructure more accessible, amongst a host of other cuts combine to make disabled people second-class citizens in society. This entry was posted on 4 June 2014 at 23:05 and is filed under disability. You can follow any responses to this entry through the RSS 2.0 feed. You can leave a response, or trackback from your own site.